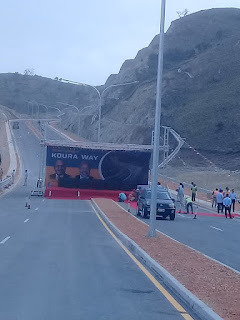 Port Moresby city yesterday witnessed a K80 million addition to its fast developing road network with the opening of the Koura Way Road. Works Minister Michael Nali opened the new road which links the suburb of Tokarara and Hanuabada village which is a distance of over 4km. According to Mr Nali this brings to K2 billion in total the amount invested by the Government in NCD including all sports stadiums, the Jackson International Airport-Waigani fly over and other infrastructure. This also makes Port Moresby city the fastest growing urban centre in the country coupled with other building infrastructure and business expansions. 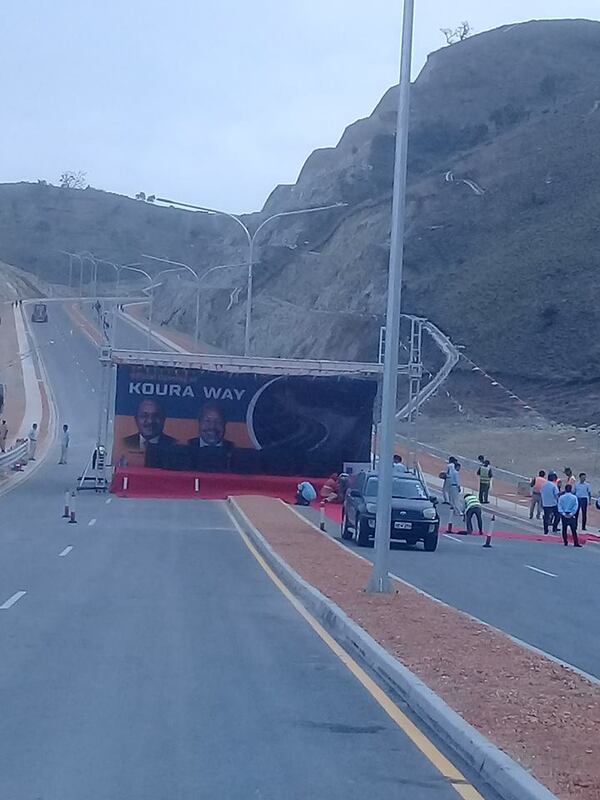 “The city is moving in the right direction, you have the opening of this K80 million road project, you know the Government has given up to K2 billion to National Capital District Commission for all these roads, stadiums, all hospitals, and the flyover. He urged the people of the city to look after the infrastructures around the city. It is the third road project that has been constructed to ease the traffic congestion in the city.